Are you looking for a career with a company that cares about the wellbeing and development of its employees? Join our team! 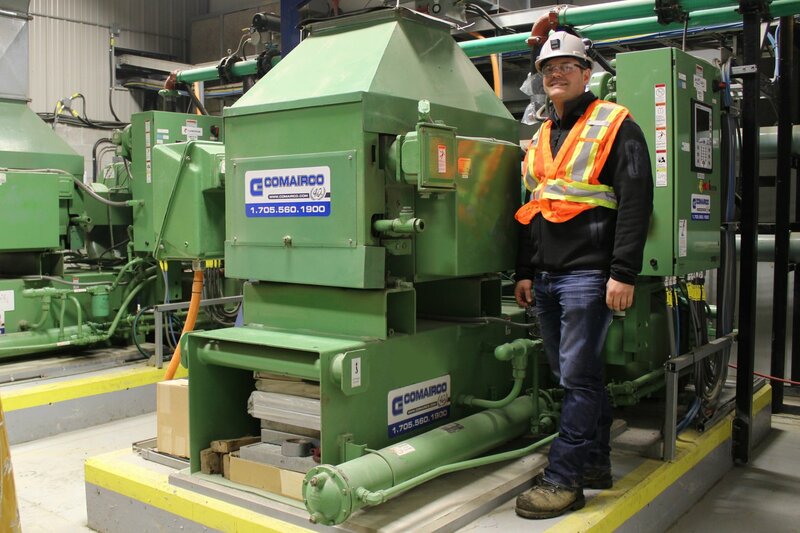 Working for Atlantic Compressed Air, a division of Comairco! If you’re a hard-working, dynamic professional or tradesperson with initiative and you’d like to be responsible for a specific territory to develop both the current and potential clientele, please don’t hesitate to send us your application using the form provided at the bottom of this page. You have questions on the available positions? With more than 40 years of experience, Atlantic Compressed Air, a division of Comairco, is a true leader in North America in industrial and commercial compressors. We have a wide range of air compressors, air dryers, tanks and outdoor mobile stations designed for your air compressors, as well as other used products to help you out in emergency situations. 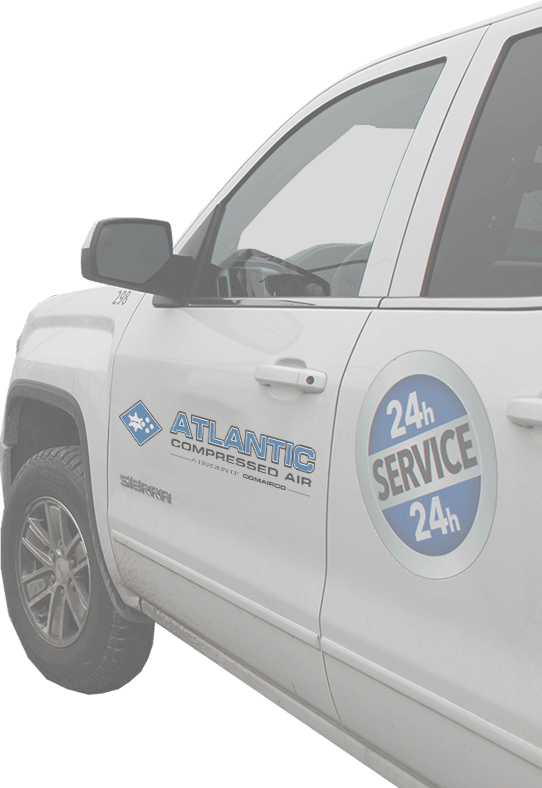 Atlantic Compressed Air, a division of Comairco, offers an emergency and repair service, 24 hours a day, 7 days a week. 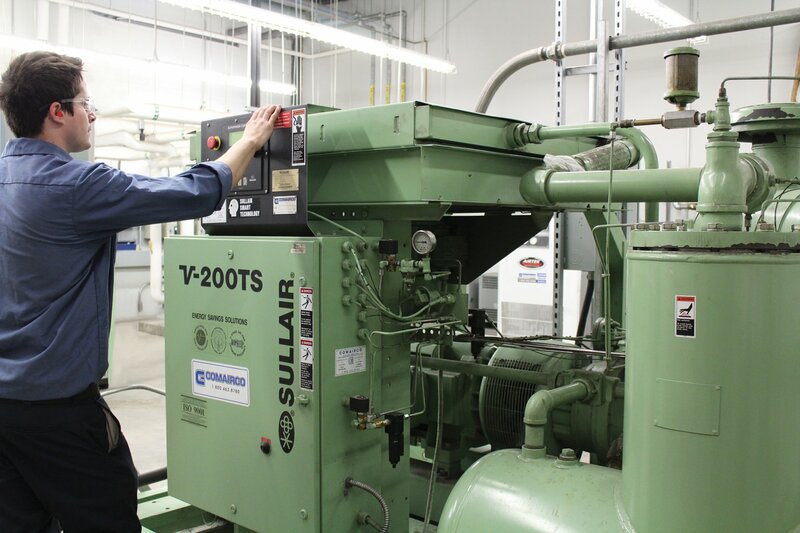 Our technicians are available around the clock to perform maintenance or repairs on your compressed air equipment. expanding its operations in the Northeastern U.S.
Comairco Team will be exhibiting at STFM of Montreal. May 9 and 10, 2018, come and meet the Comairco team at booth 88.